Once dominated by its financial core, the City is now opening up as a highly sought after residential location. The increasing desire to live close to work is now being realised as the quality of residential offering begins to match the aspiration of city workers. 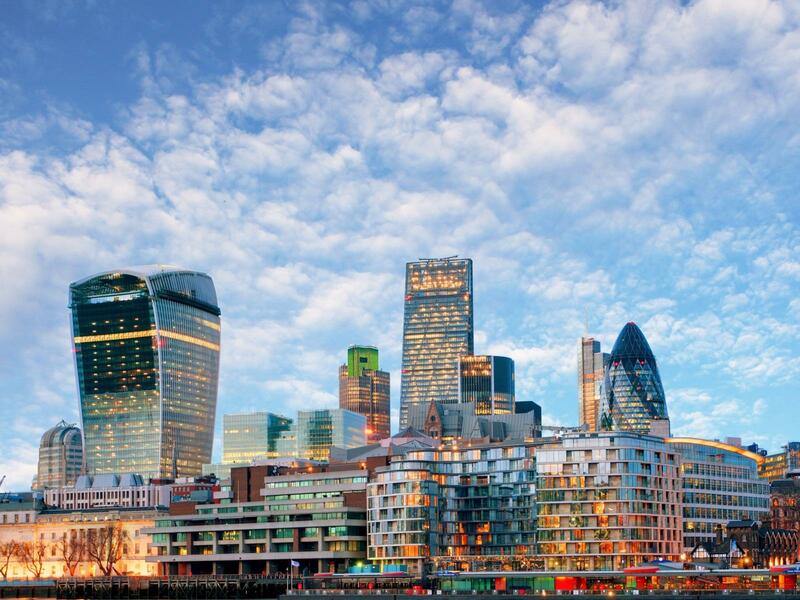 Typically the City of London has been a place to work and not a place to live; despite being home to 370,000 workers only 7,915 people live there, the lowest population in any London borough. However, this is slowly starting to change as an increasing number of Londoners are keen to benefit from living close to work; especially now as the area’s retail, leisure and entertainment offering has improved markedly over recent years. But, the area doesn’t just attract City workers; it is also popular with students. This demand, coupled with the particularly acute underlying lack of supply in the area, has significantly pushed up house prices. Last year the City had one of the highest rental and house price growths across London; prices now stand at £912,145. Over the last decade house prices in the City of London increased by 224%, which compares with 150% in Kensington and Chelsea and 140% in Westminster. This is causing the gap between prime property prices and City prices to narrow and points towards the City becoming a firm part of London’s prime residential property market, which up until recently was confined to the west of London. In fact, if current trends continue, the City will have caught up with the West End in about five years’ time. The pick-up in demand is expected to continue, with projected population increases of 8.2% over the next decade promising to outpace growth rates in historically more residential boroughs such as Lambeth, Camden, Westminster, Wandsworth, and Hammersmith and Fulham. The development of a residential market is expected to run symbiotically with this predicted increase in the area’s population. just 161 units under construction and a further 654 in the planning pipeline; this is around a third of the level needed with projected household growth.